We meet every alternate Wednesday at 7.30pm in the Church hall lounge for a time of open prayer and praise. We meet fortnightly in different venues on Wednesday or Thursday evenings for fellowship, bible study and prayer, alternating with Lifeline Prayer, except during the school summer holiday period, when Summer Fellowship takes place in the church hall lounge on Wednesdays instead, alternating with Lifeline Prayer. 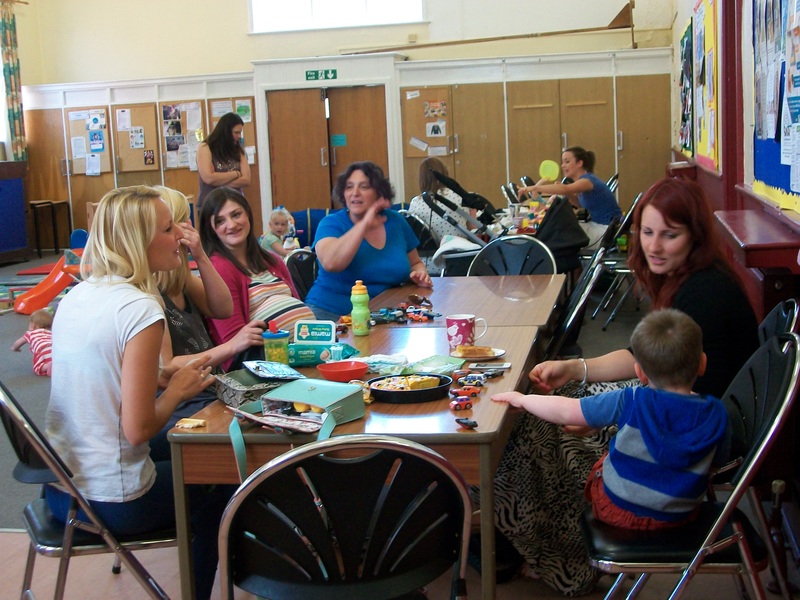 Fun, games & refreshments for pre-school children and their parents/carers. Meets Friday mornings at 9.15 till 11.15am in the Church hall.